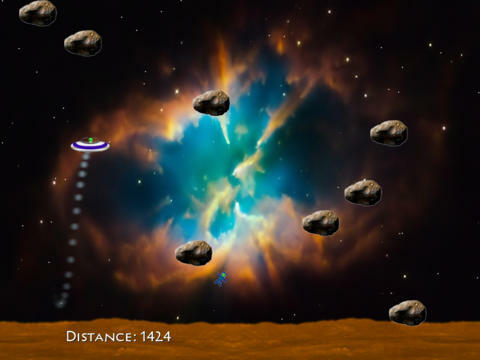 Race your alien spaceship through the asteroids and save your alien friends! This simple but insanely fun game will have you laughing aloud! Plus it supports HD resolutions for crisp, bright gameplay! Let us know your ideas for fixes or improvements at support@kidsandi.com - and stay tuned for new levels and more! 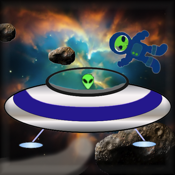 KidsAndI Software ("KIDS-AND-I") was created to allow our family to develop great apps together for you to enjoy. Our focus is on family-friendly, intuitive solutions designed to make your everyday life easier and more fun. Our development team looks forward to sharing great new apps and experiences with you!